The Speedo Opal Royal & Sea Blue Clear Lens Goggles are a low profile goggle with the flexibility to interchange nose bridges, enabling the perfect fit. Now available in a range of cool colours that are Ideal for both the active and leisurely swimmers. 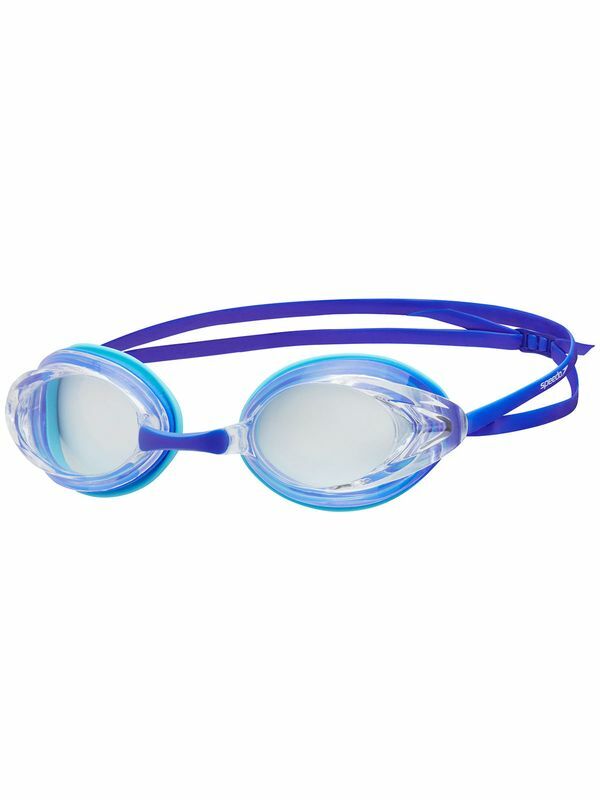 Opal Royal & Sea Blue Clear Lens Goggles manufactured by Speedo Swimwear the worlds leading swimwear brand. Speedo is passionate about life in and around the water, creating revolutionary new technologies, designs and innovations.